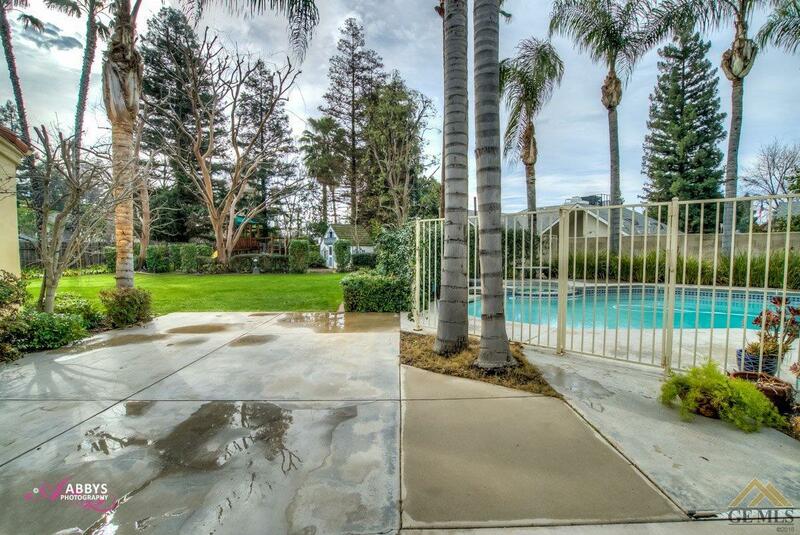 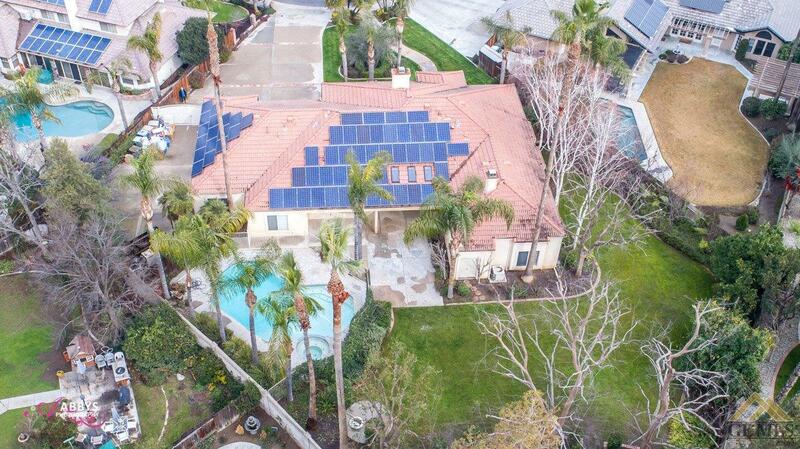 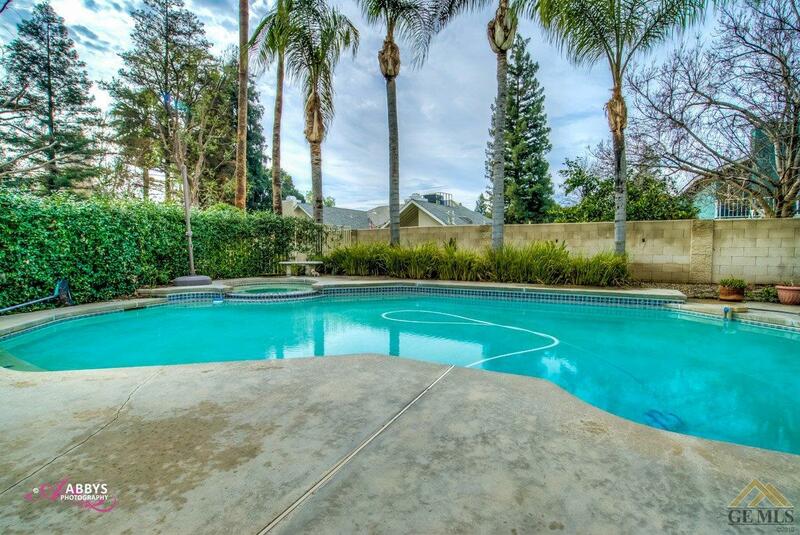 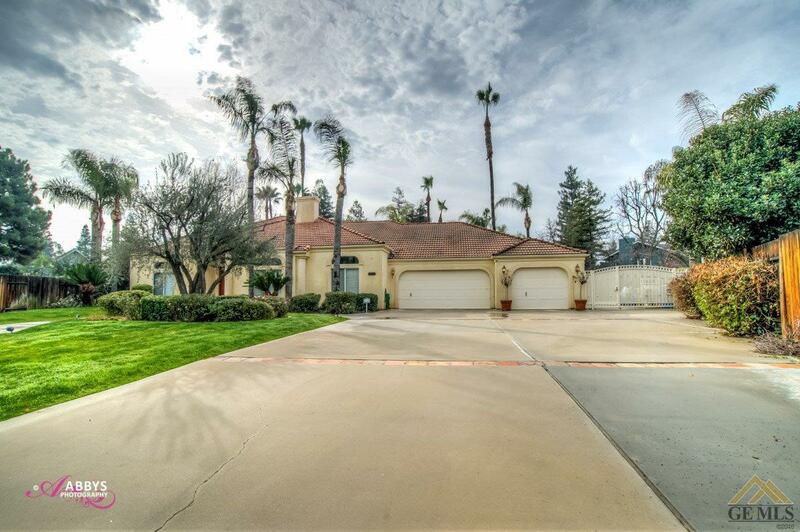 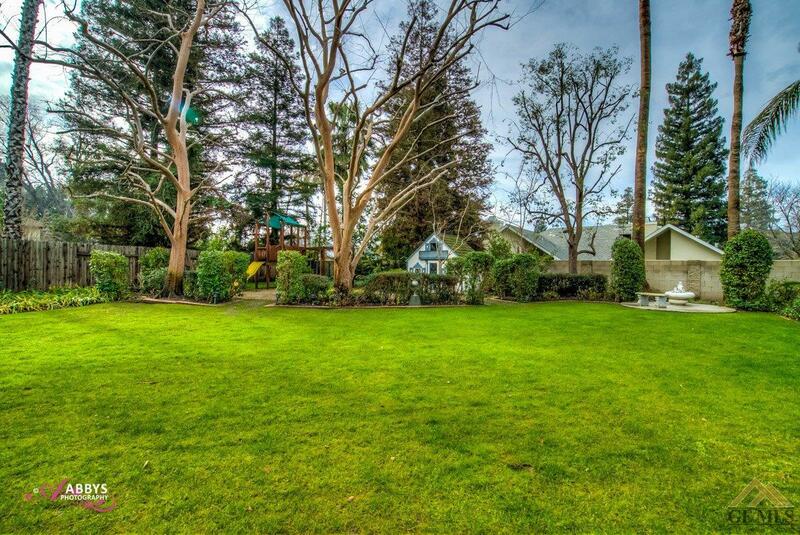 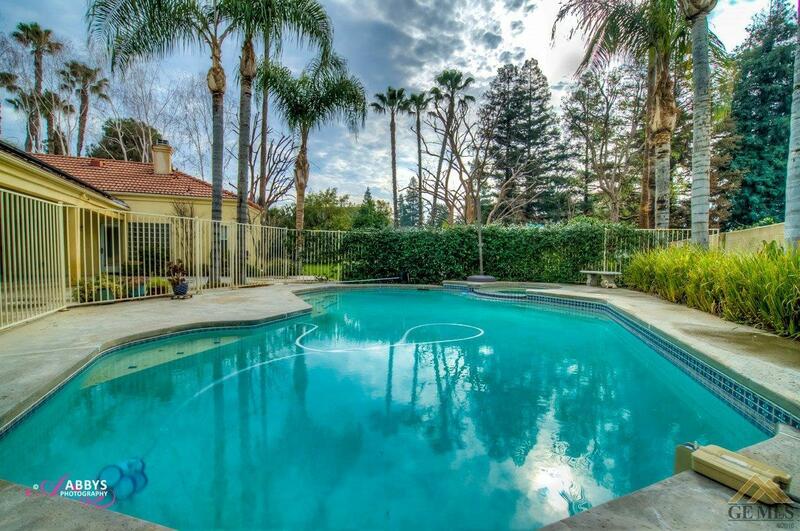 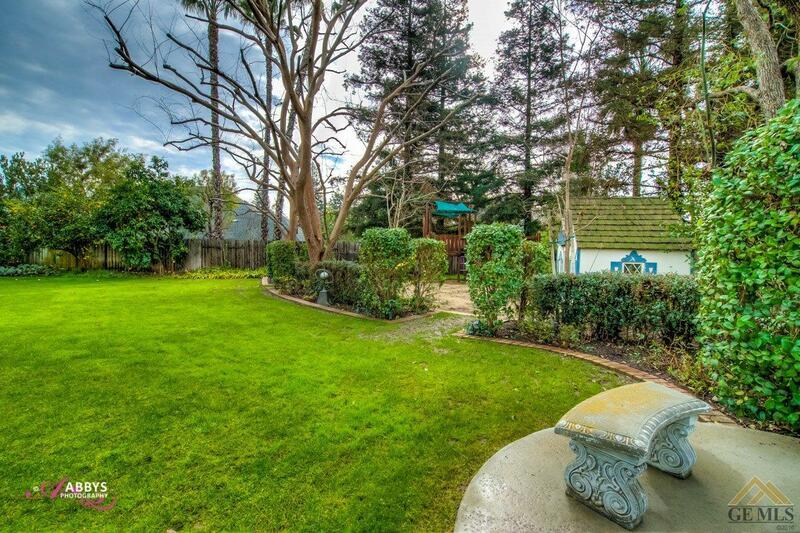 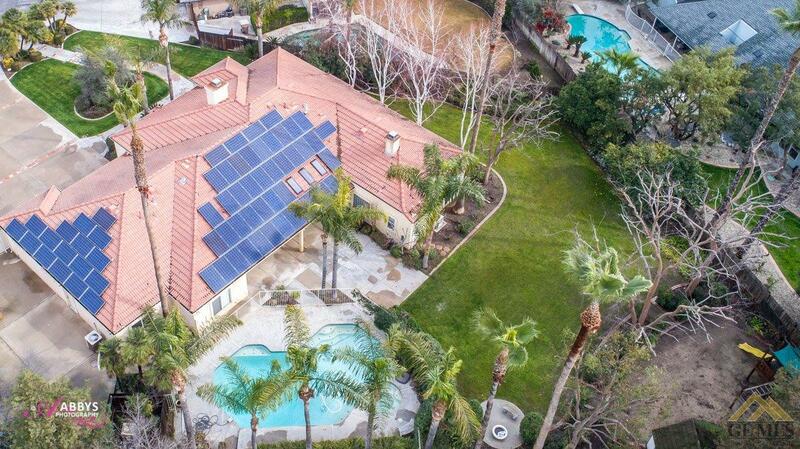 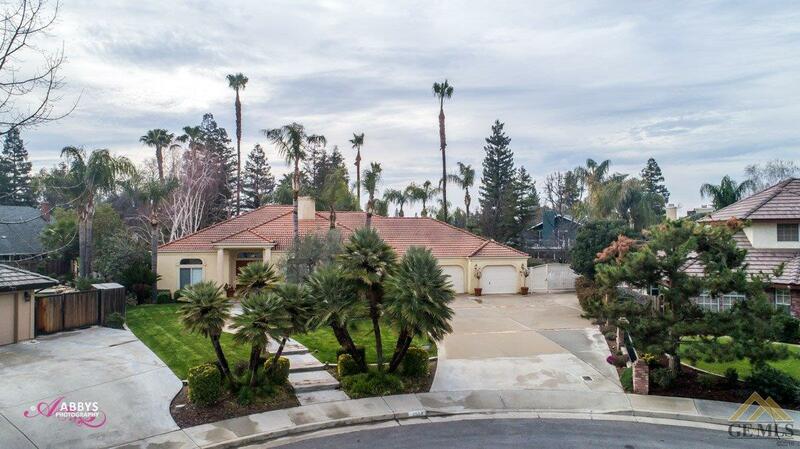 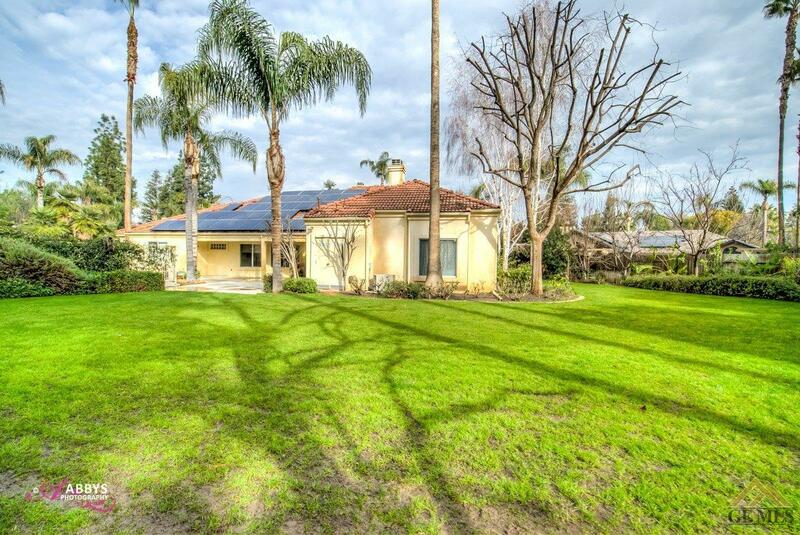 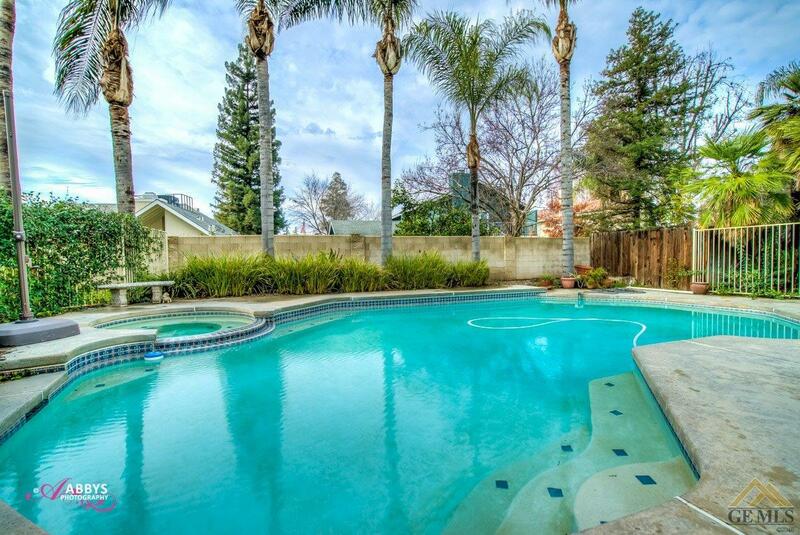 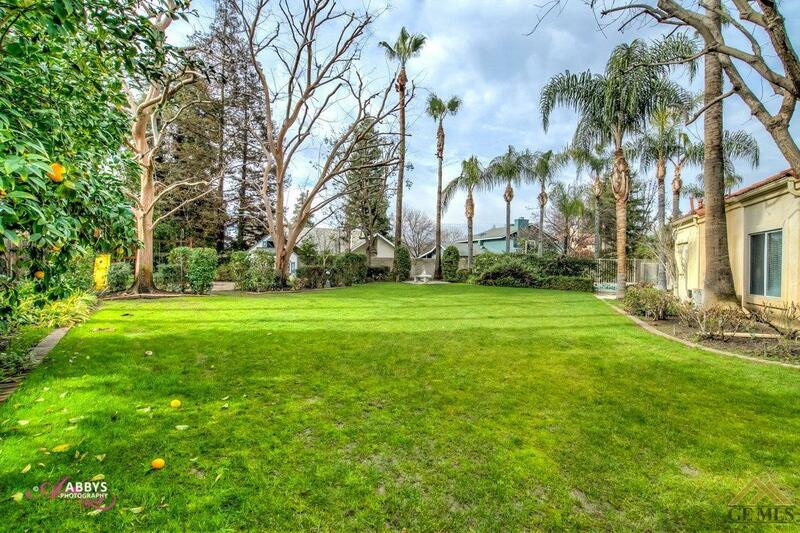 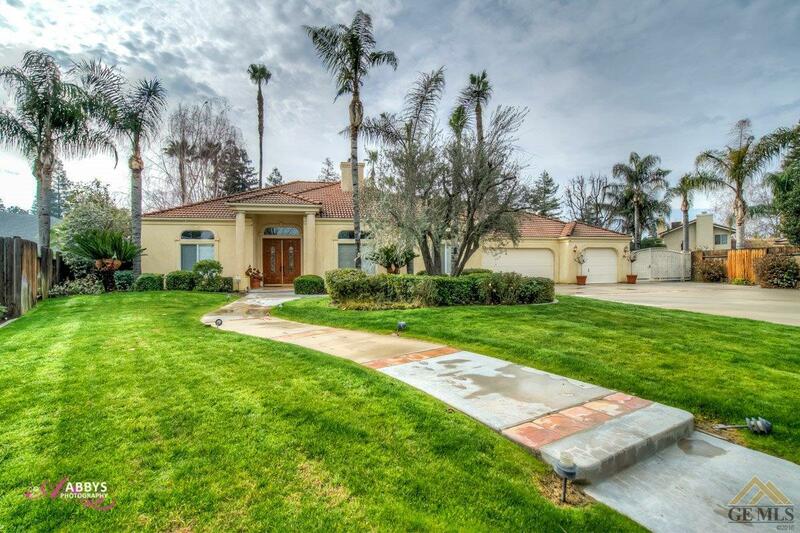 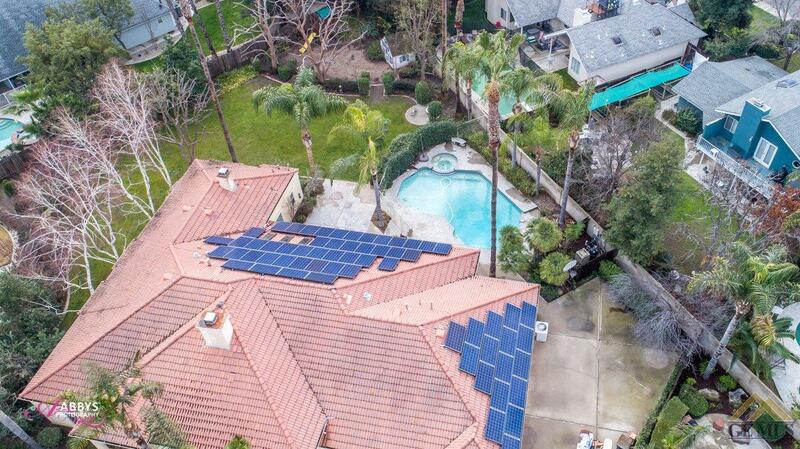 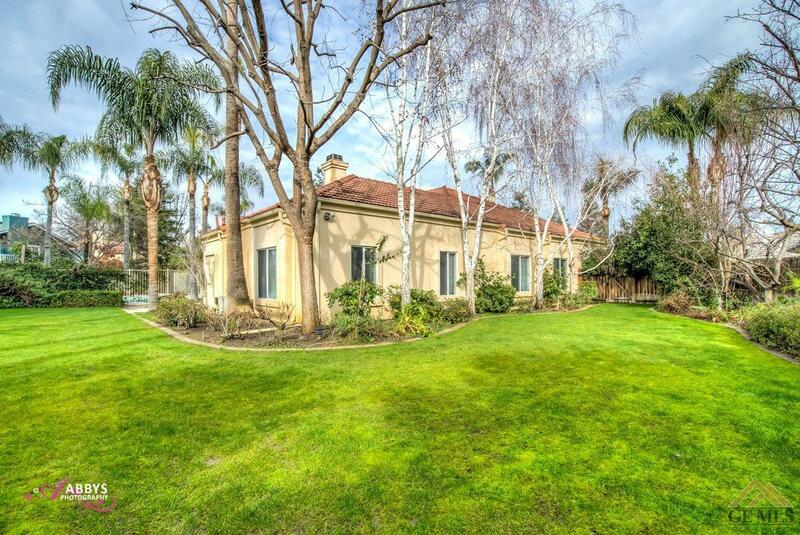 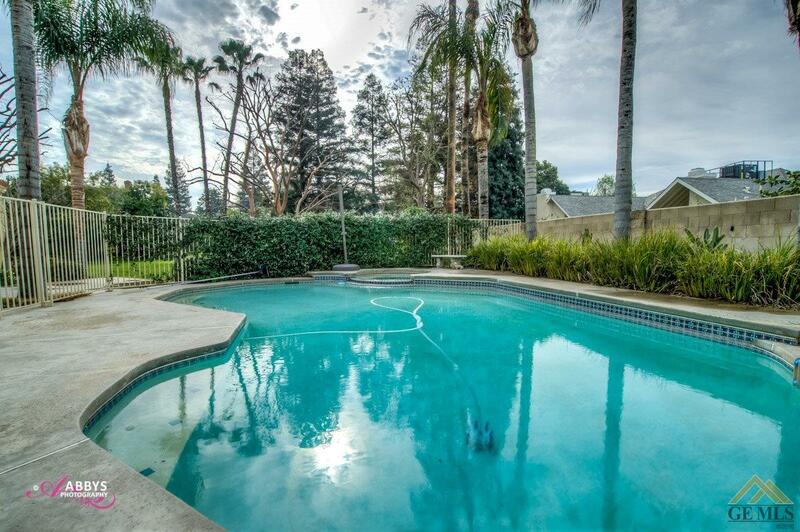 Spacious Haggin Oaks home on huge cul-de-sac lot with pool. 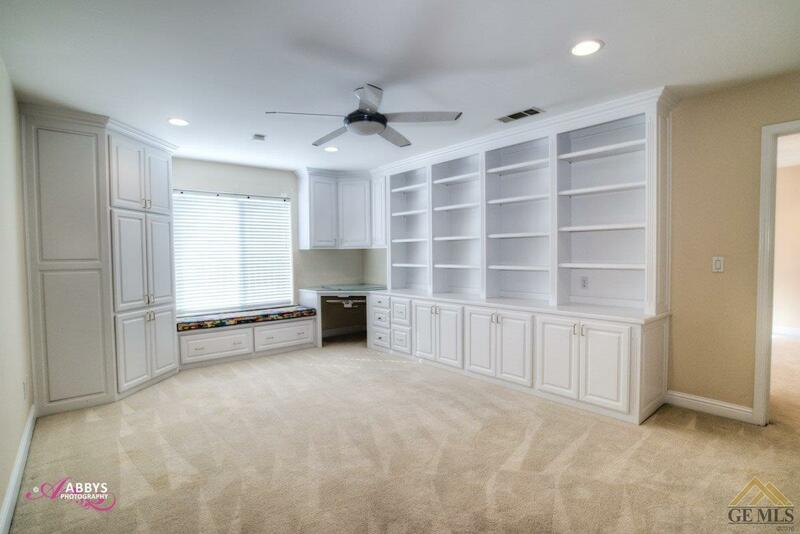 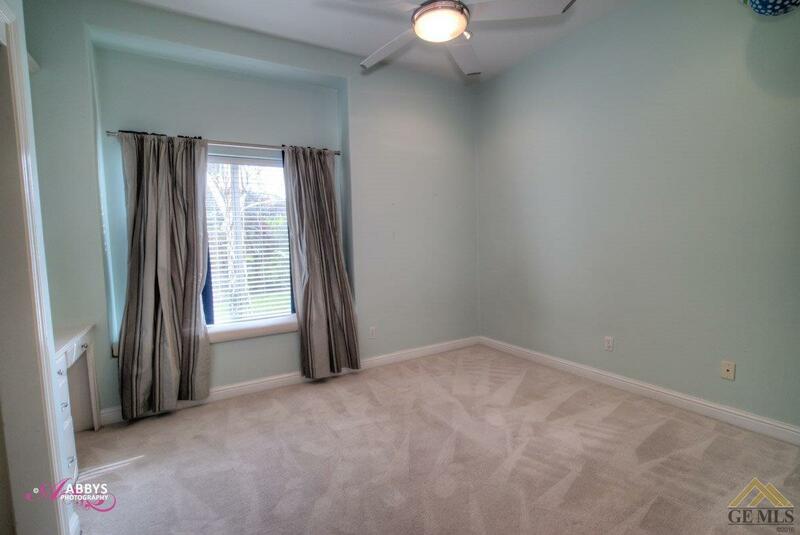 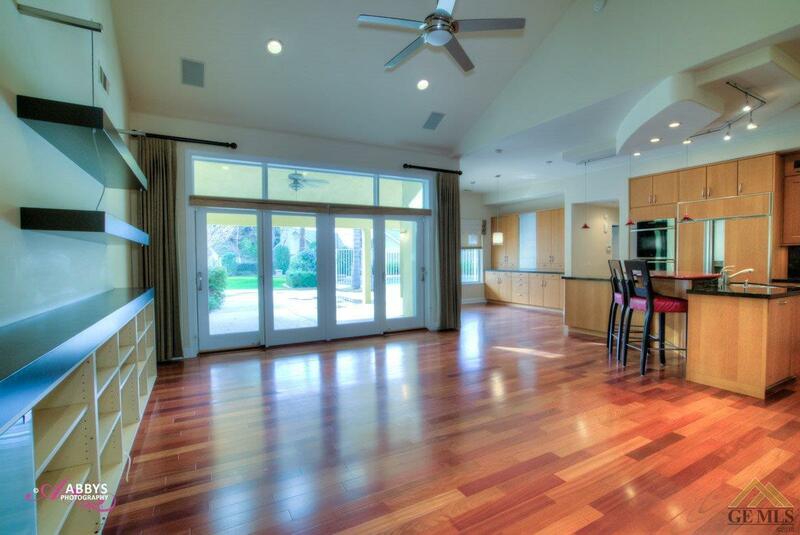 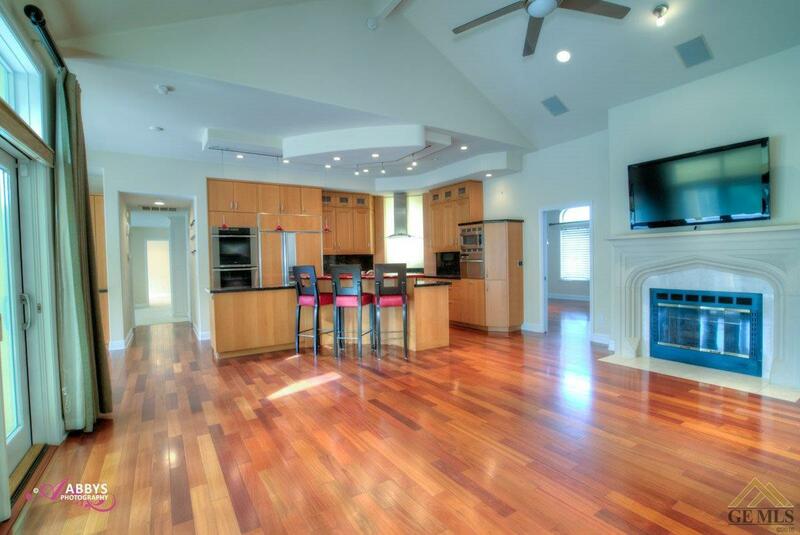 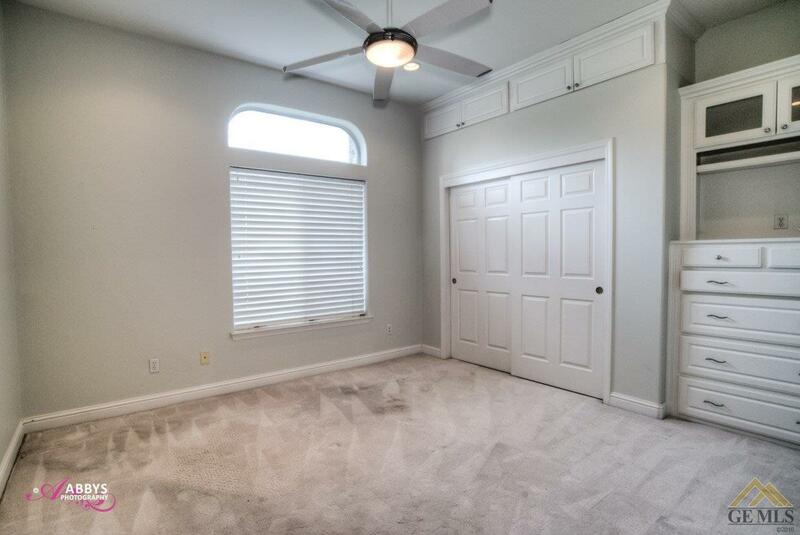 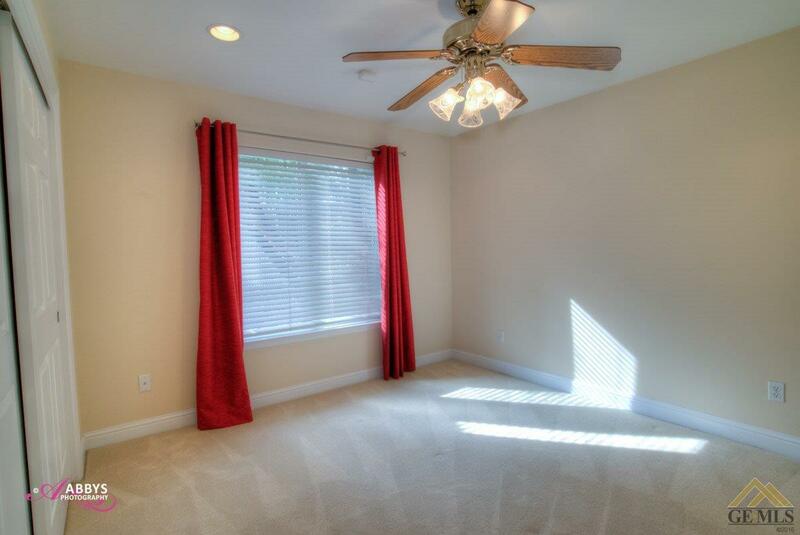 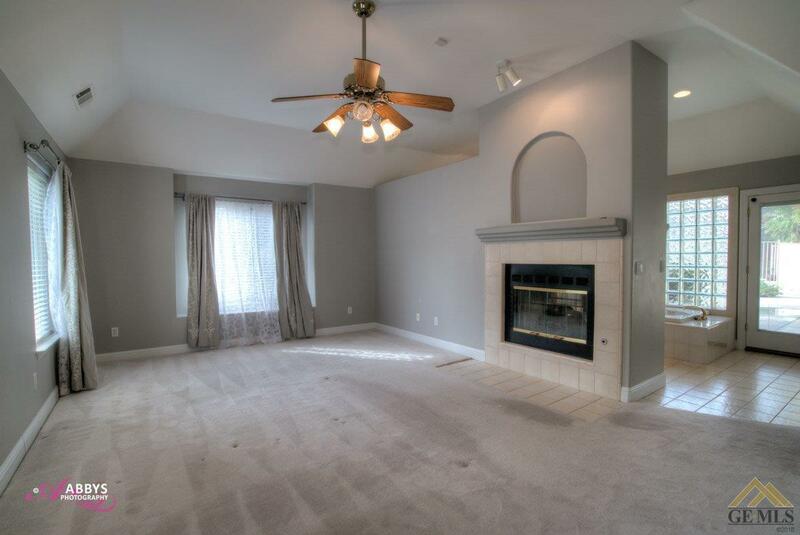 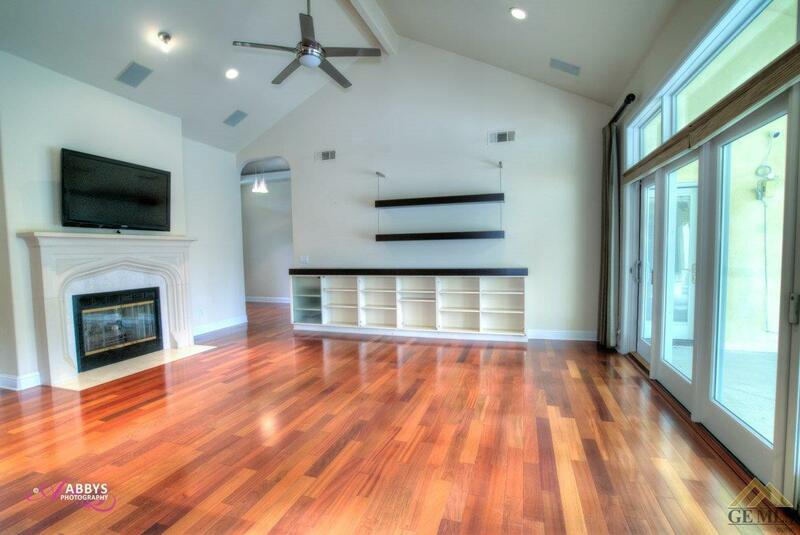 5 bedrooms + office or library/bonus room with built in cabinets. 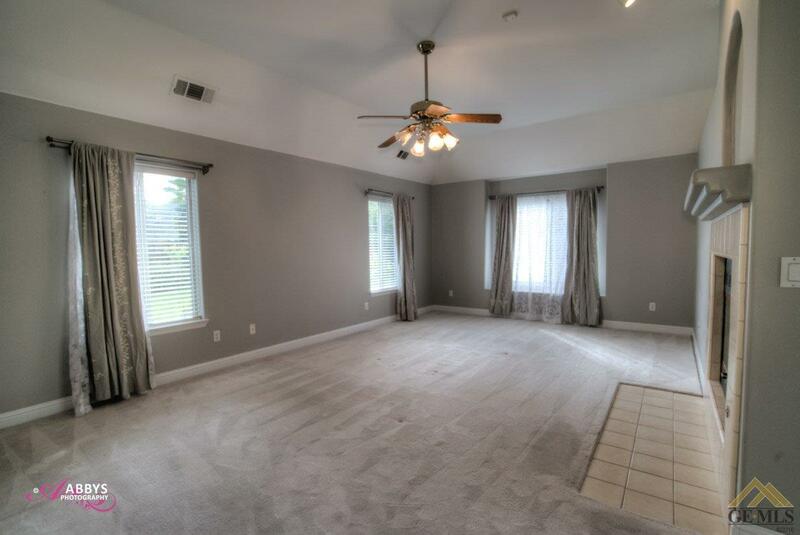 Formal living and dining rooms, large open family room, beautiful hardwood floors in living, dining, kitchen, family room and entry, spacious kitchen w/tons of cabinets, sub zero fridge/freezer, double ovens, microwave, steam oven & warmer. 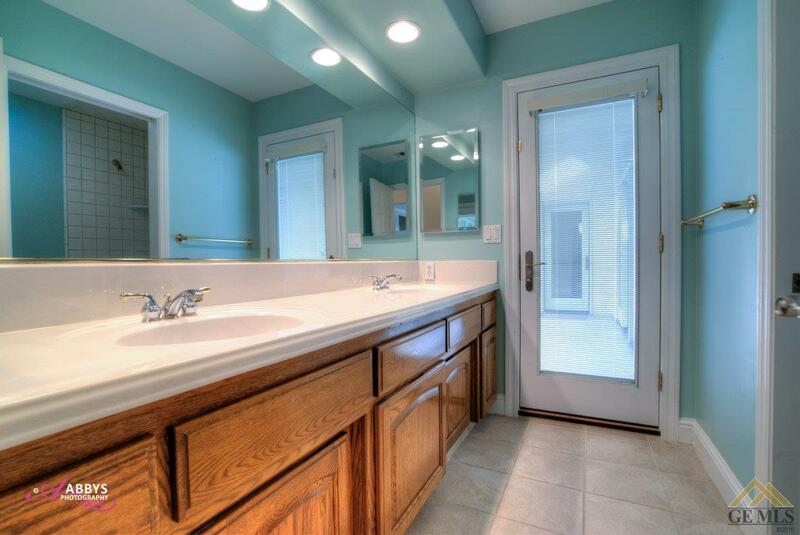 4 bedrooms, 2 baths on East wing, 1 bedroom & bonus room, 3/4 bath on West wing, 3/4 bath has been remodeled & updated. 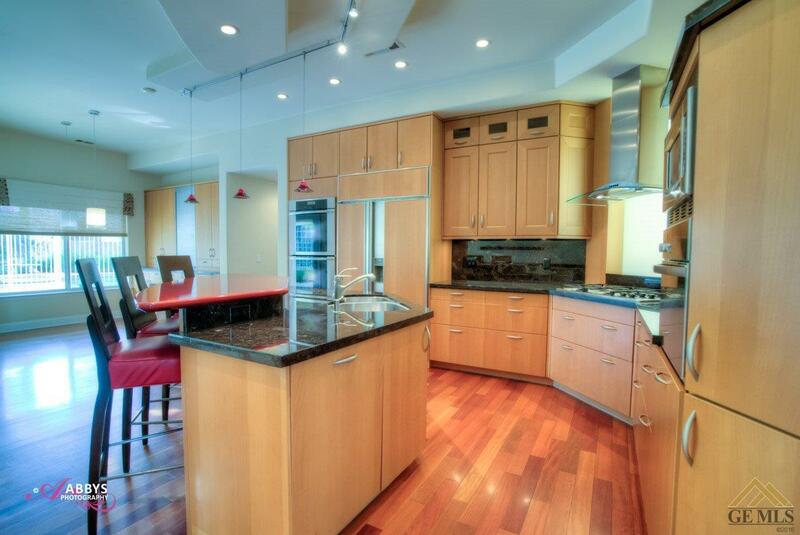 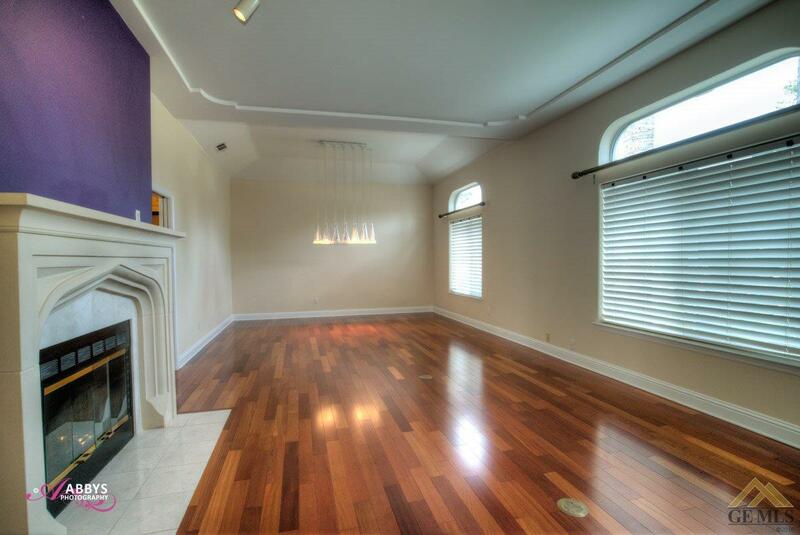 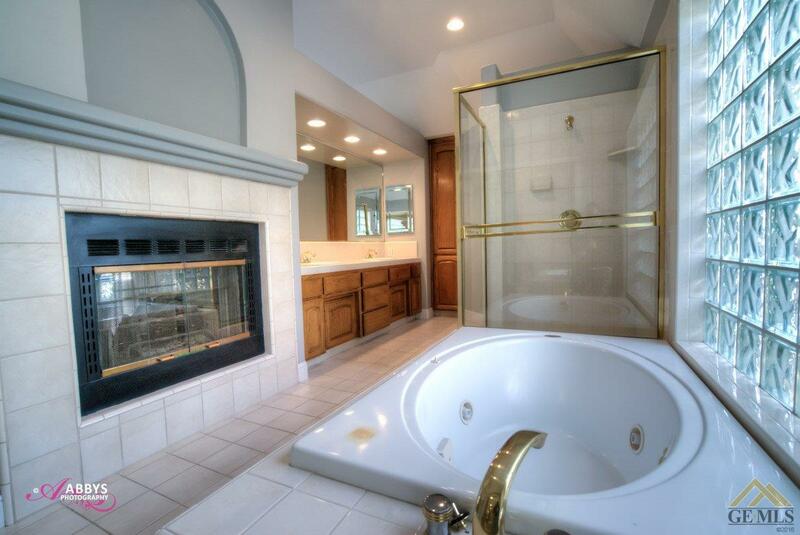 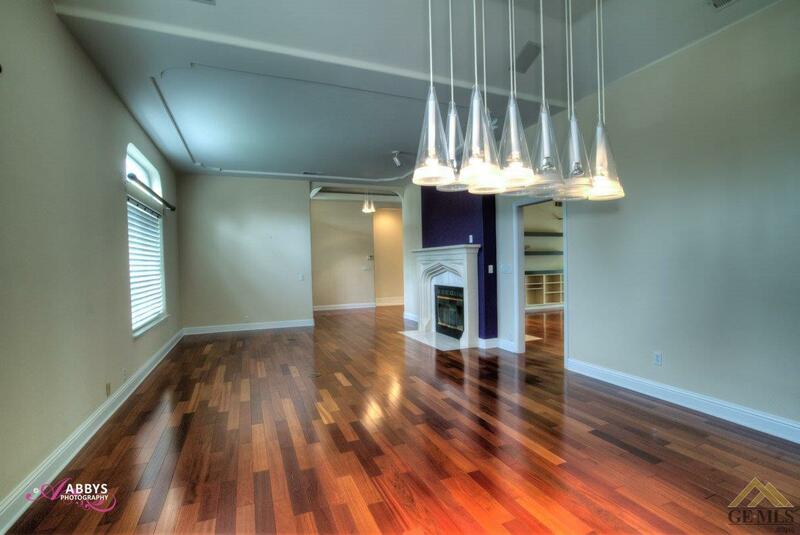 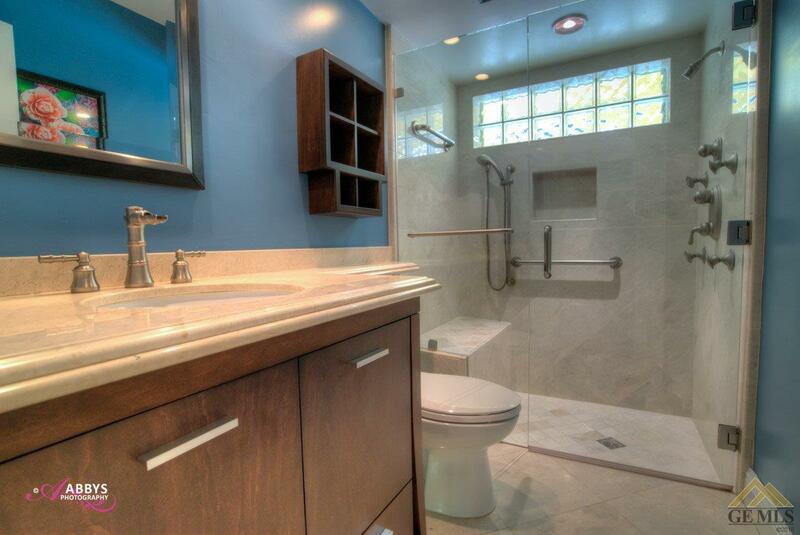 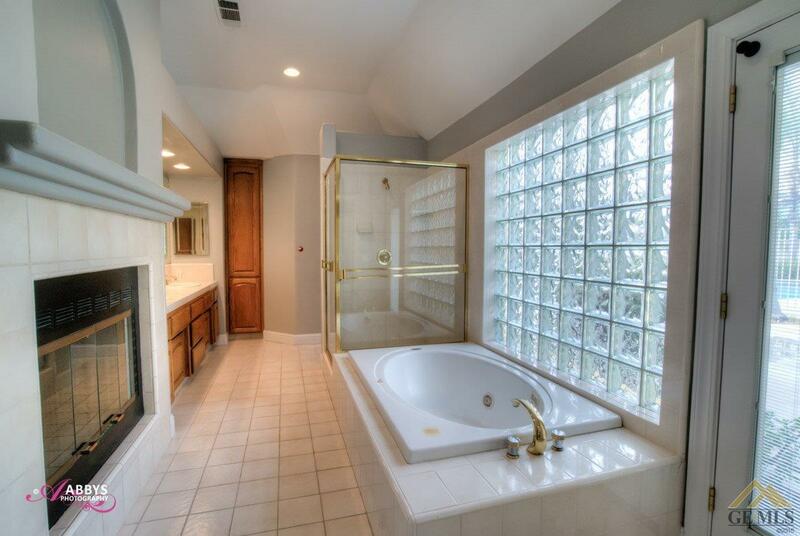 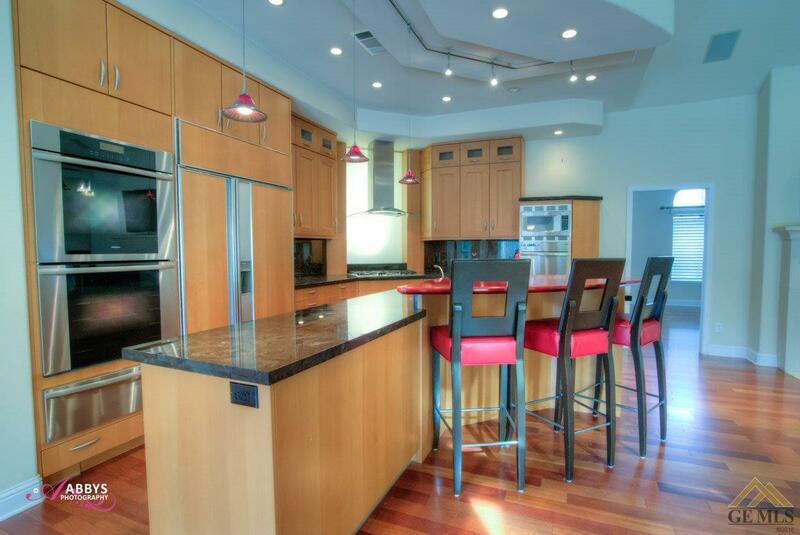 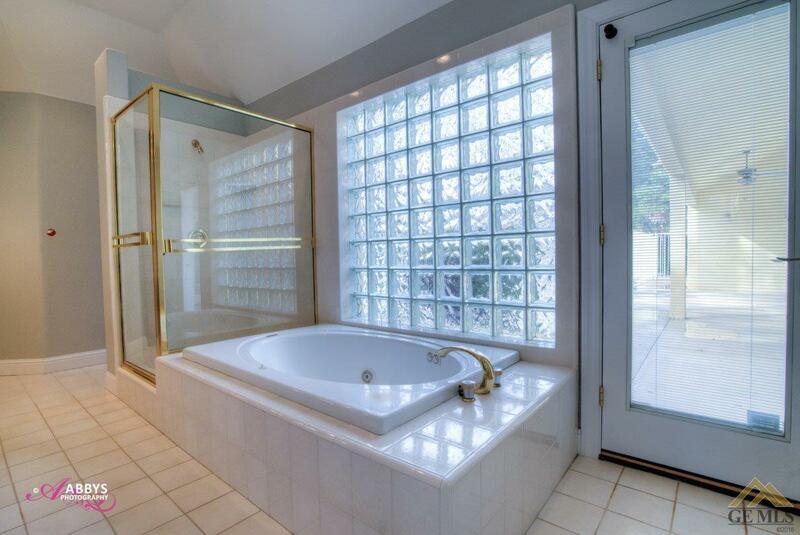 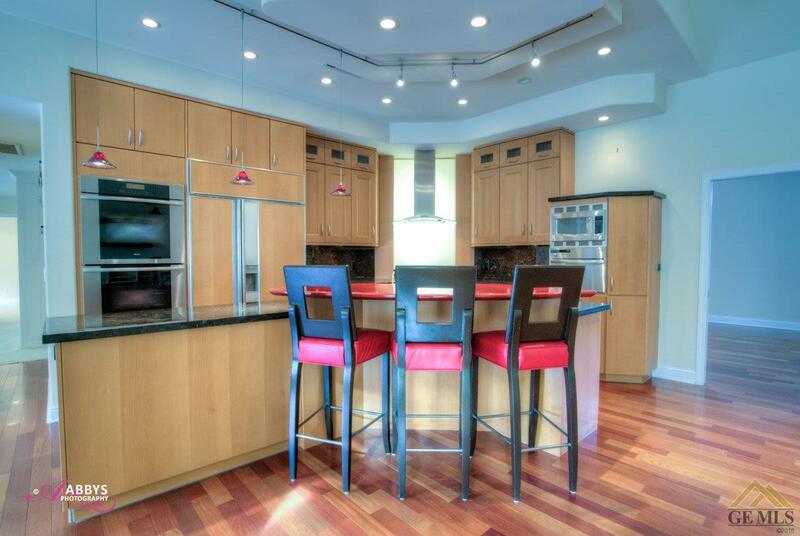 Very large en-suite w/fireplace, jetted tub, shower, double vanities & large walk in closet. 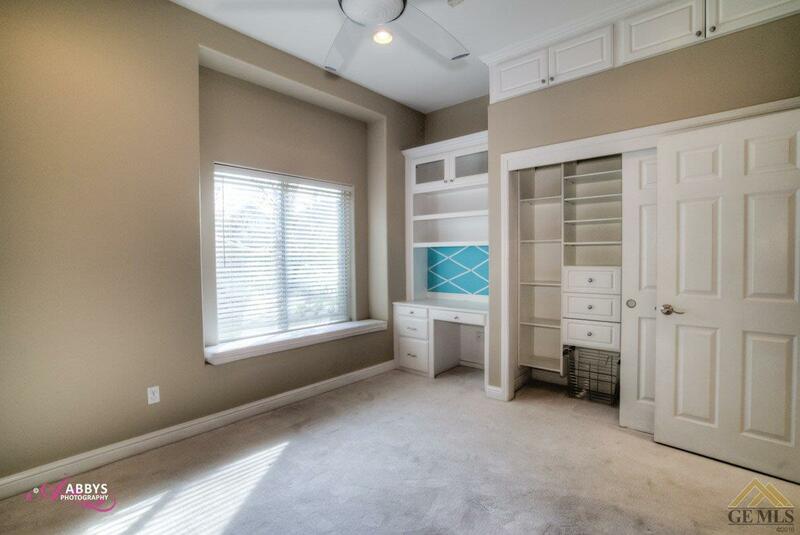 3 of the secondary bedrooms have built in desks & window seats. 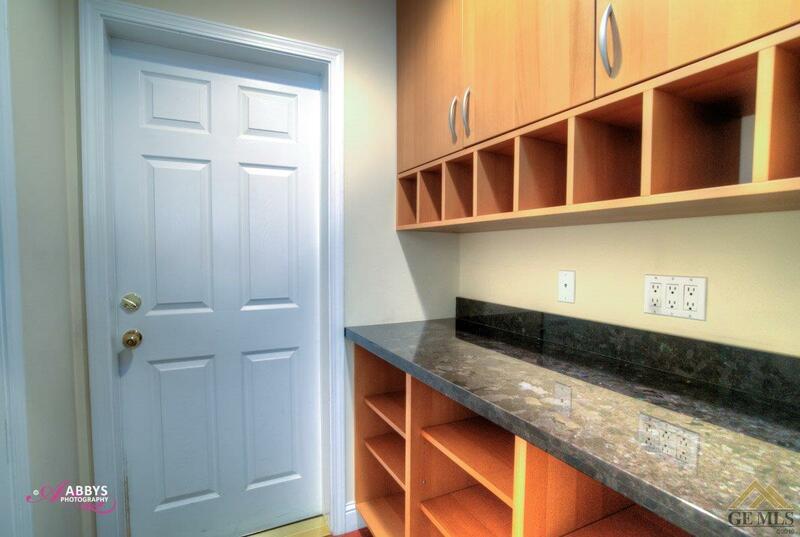 Mud room & pantry off kitchen. 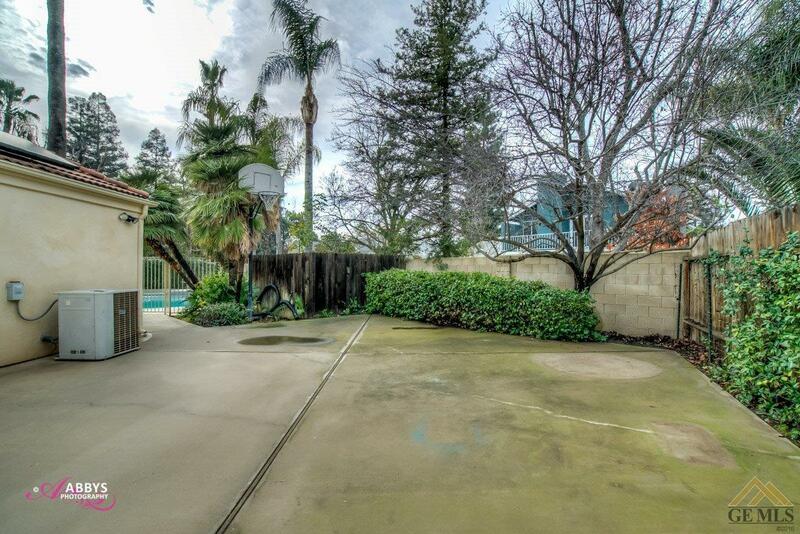 Awesome park like backyard w/fenced pool & spa, lots of grass area plus play area w/play house & jungle gym. 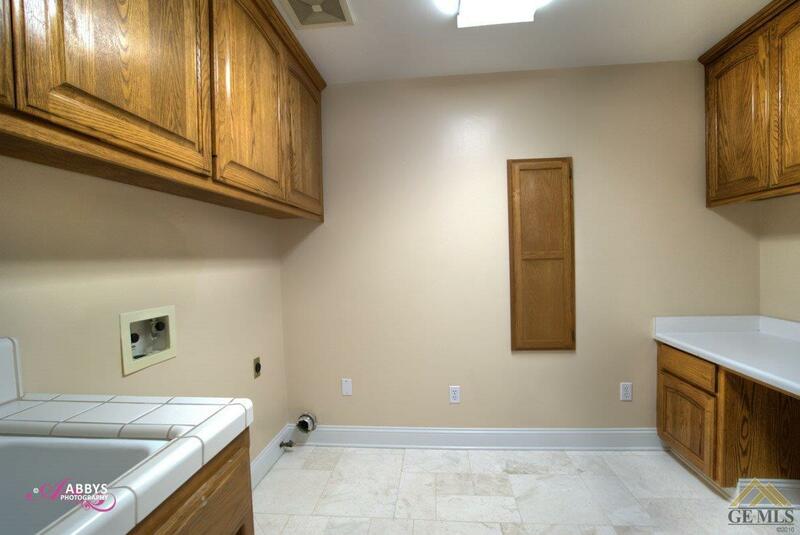 Large RV parking area & 3 car garage w/pull down attic storage. 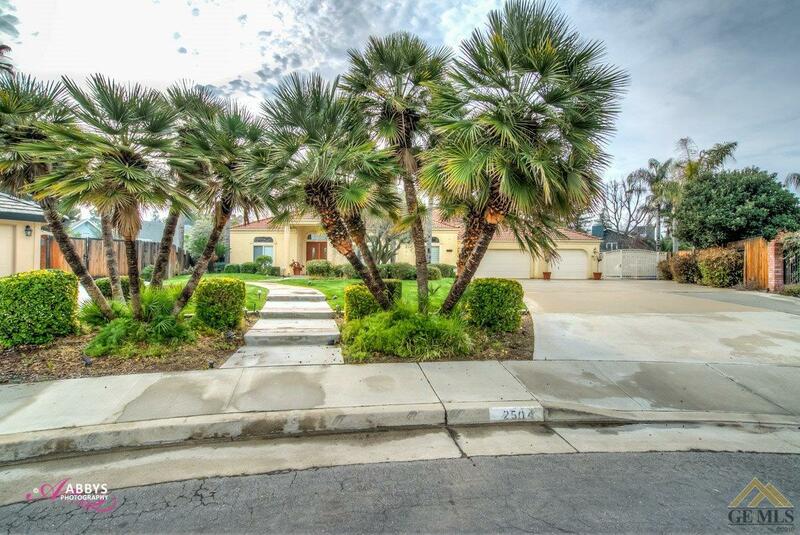 Walk to neighborhood park and shopping.